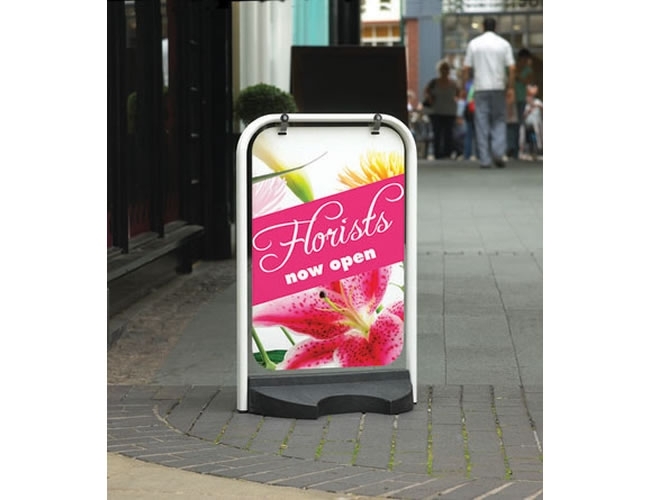 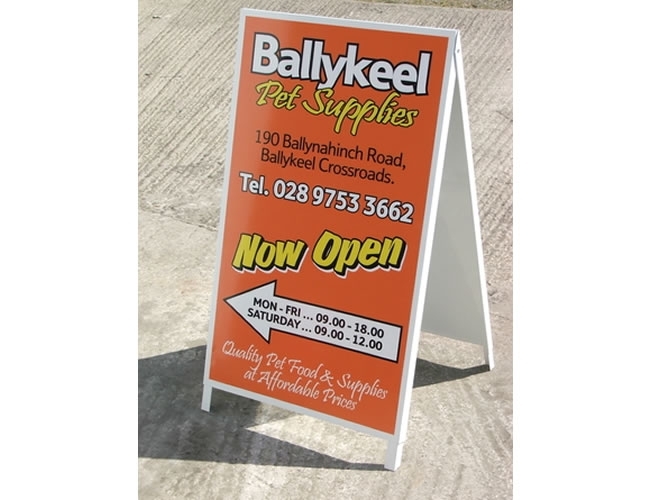 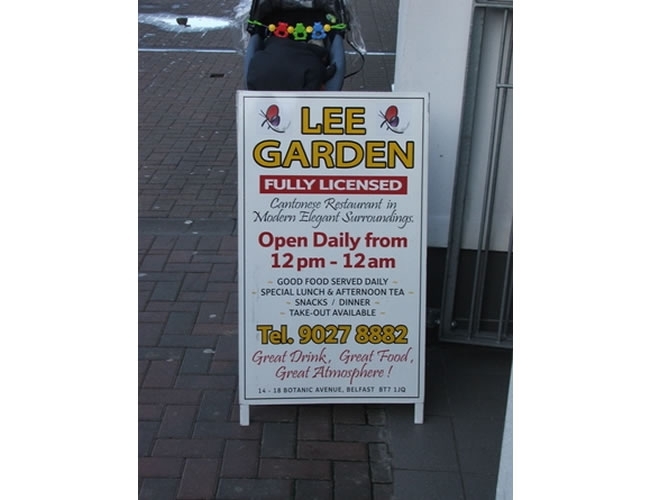 Pavement Stands and A boards are a great way to advertise your business in busy pedestrian areas or even at the side of the road where there is a lot of passing traffic. 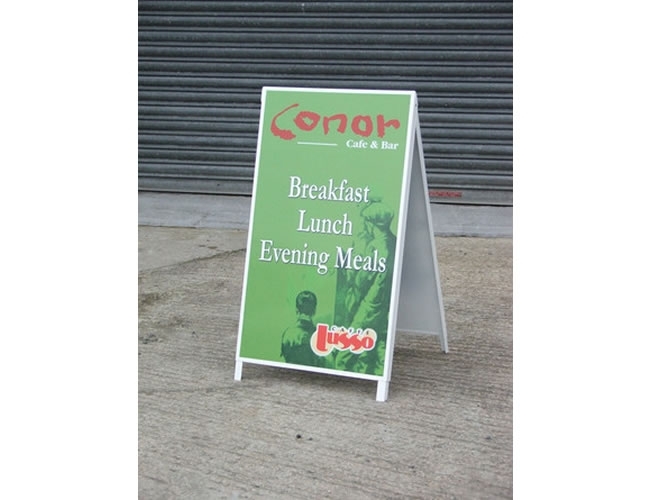 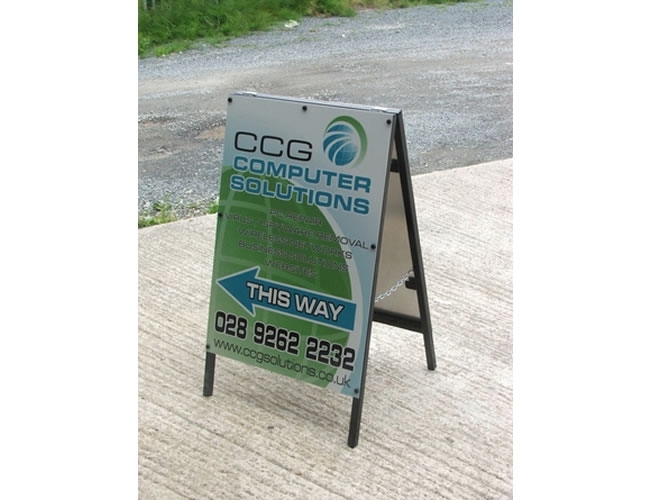 We supply many different types of signs to suit every budget. 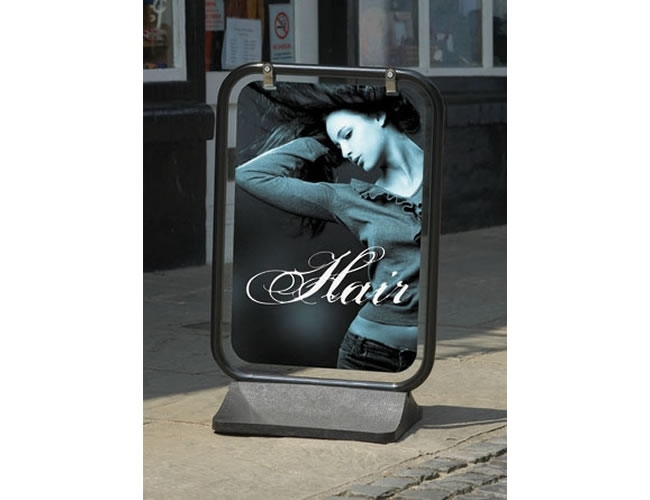 From swing signs and A boards with permanent, full colour graphics, to Snap Frame options that allow you to change with your advertising needs. 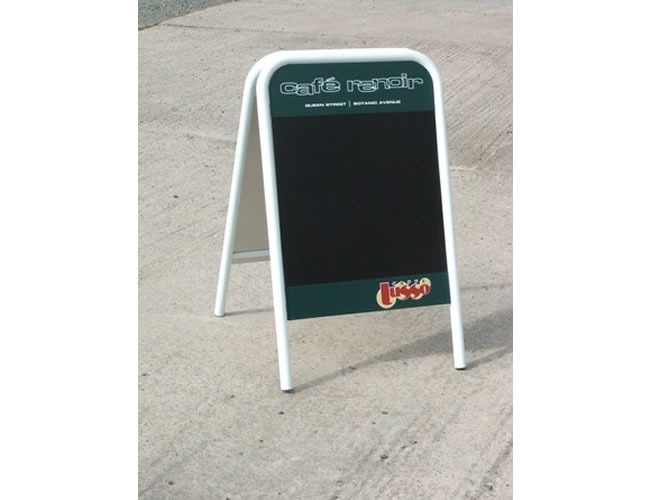 We now stock a range of chalk boards that allow you to add your own artistic talents! 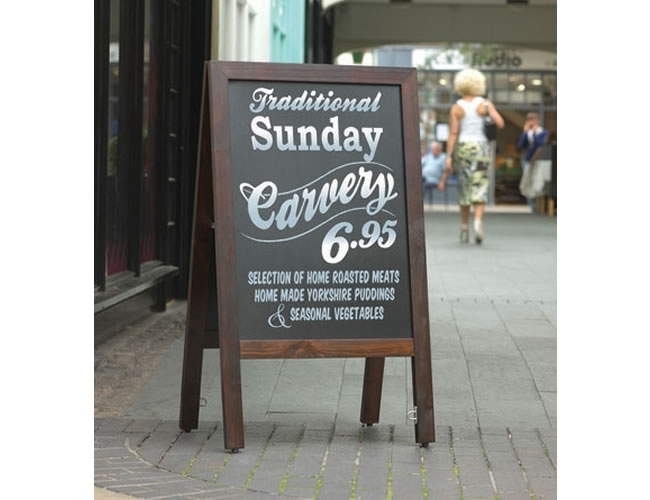 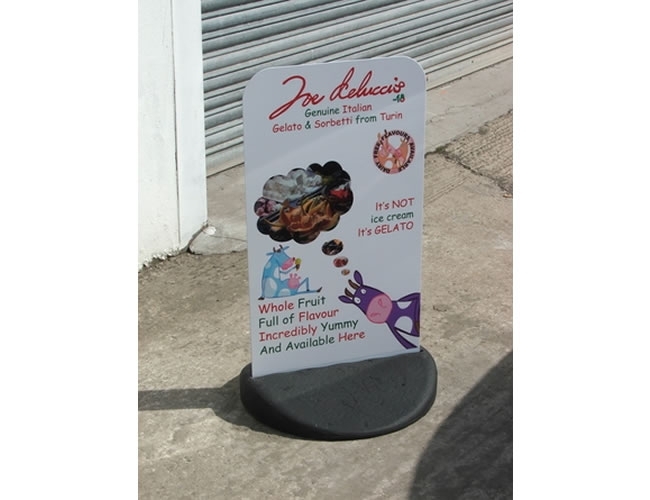 If however, you need an A Board but don't like the "Off the shelf" option, don't worry, all A Boards and pavement Stands, can be supplied with a "Black Board" vinyl, this can be made to whatever size you need. 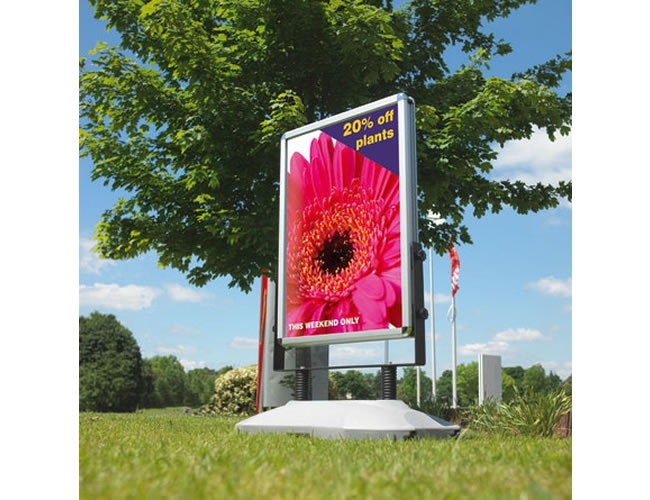 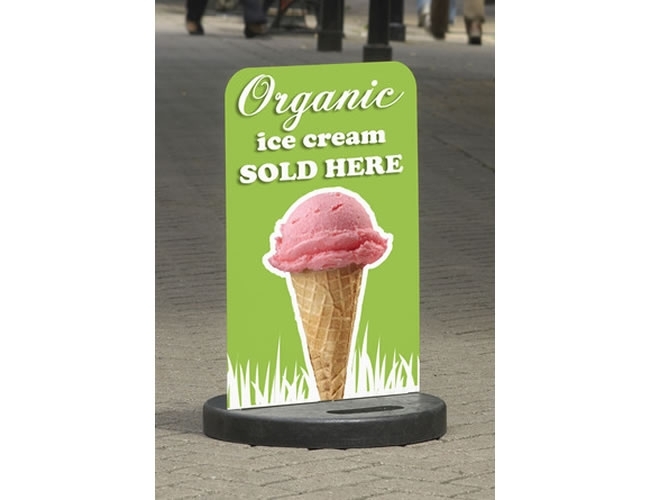 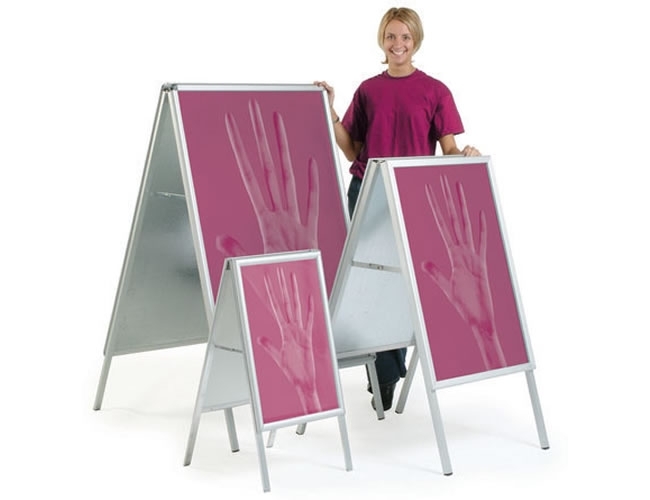 All pavement stands and A boards (excluding Chalk Boards) are supplied with full colour, laminated prints or posters to your design or, if you just need the unbranded unit, that's not a problem.